It would be a struggle to drive a classic aircooled Volkswagen on a daily basis in modern traffic, but I know a few people who somehow manage to do it. But they tell me they can put up with soap box derby acceleration and lack of modern amenities because of the constant positive feelings they get from everybody around. What a load of hooey. Or is it? 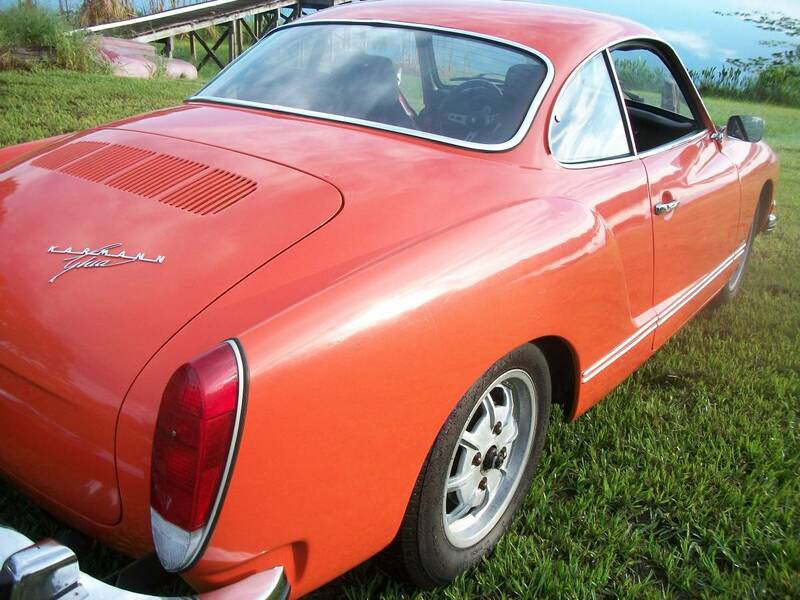 Find this 1974 Volkswagen Karmann Ghia offered for $8000 in Lakeland, FL via craigslist. Tip from FuelTruck. My my...hey......hey........old people are in the way. If you cant stand the engine vibration drive a toaster! I've owned more than 30 cars in my life (Note: I'm a geezer, not a Chip Foose). 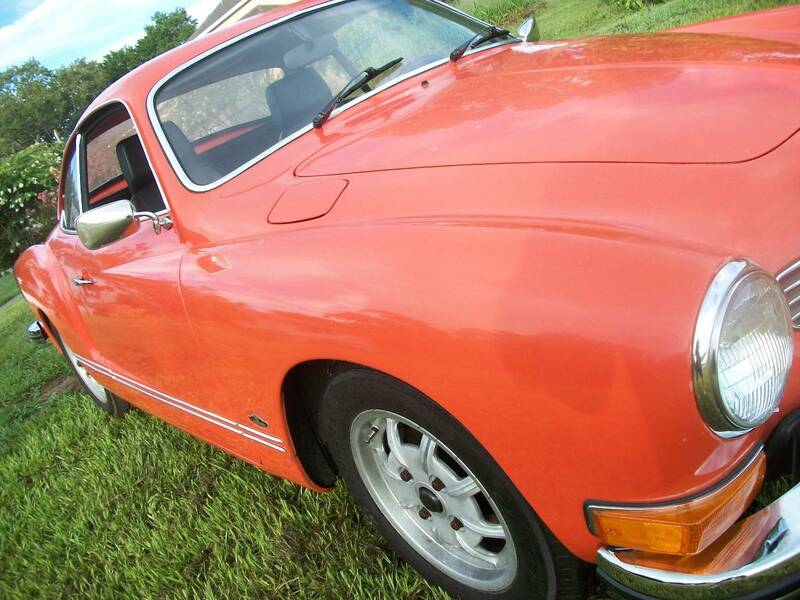 I got more compliments when I was in my Karmann Ghia convertible than any other car I've ever owned. It had no bumpers, and no ornamentation. So most folks had no idea what it was. They just liked it. It made them smile.